Who isn’t looking for a new way to save money and go green these days? In my personal experience, I started looking for ways to reduce the amount of energy I consumed after noticing how my utility bills had been continuously growing for months. Turns out there are a lot of ways to save energy. 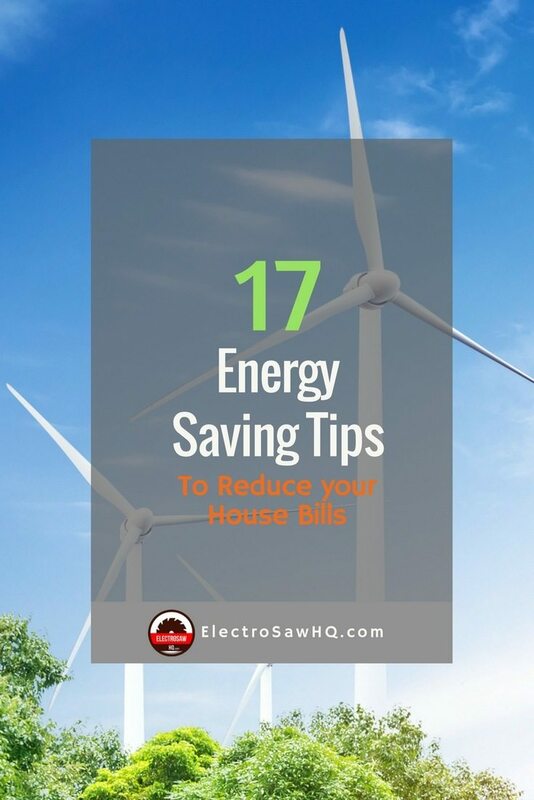 Hence, I decided to share the knowledge and turn my research into a post on practical tips to save energy and money. Let's get to it! One of the best ways you can reduce your electricity bill is to switch to a renewable source of energy. Your air vents are dirtier than you think. Plus, when you have them open, you’re blowing dirt and dust throughout your home. 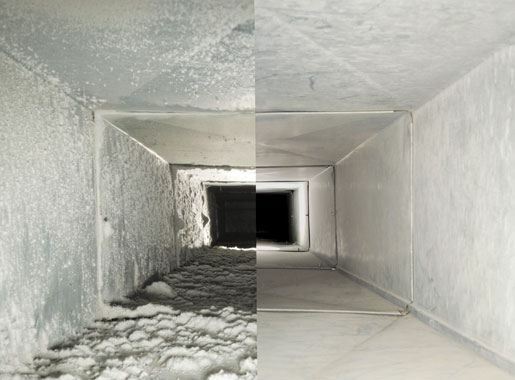 You should be ​regularly cleaning your vents and replacing the filters monthly, depending on how often you use them. However, you should try to keep your vents open as much as possible. Don’t get fooled by the myth that closing your vents can save on energy. In fact, closing your vents can actually increase your utility bills. 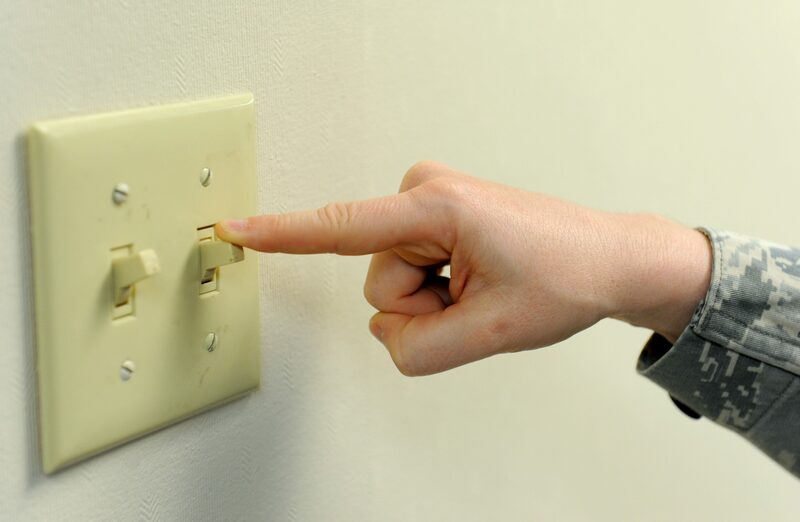 Get your family to work on turning off the lights in your home when they’re not in use, such as when you’re out of the house. Instead, you should open your curtains and take advantage of free, natural light. If you make the switch to LED or compact fluorescent lights, you can reduce your energy bill and increase the life of your bulbs. Believe it or not, CFLs use nearly 80 percent less energy than ordinary bulbs and last 10 times longer. 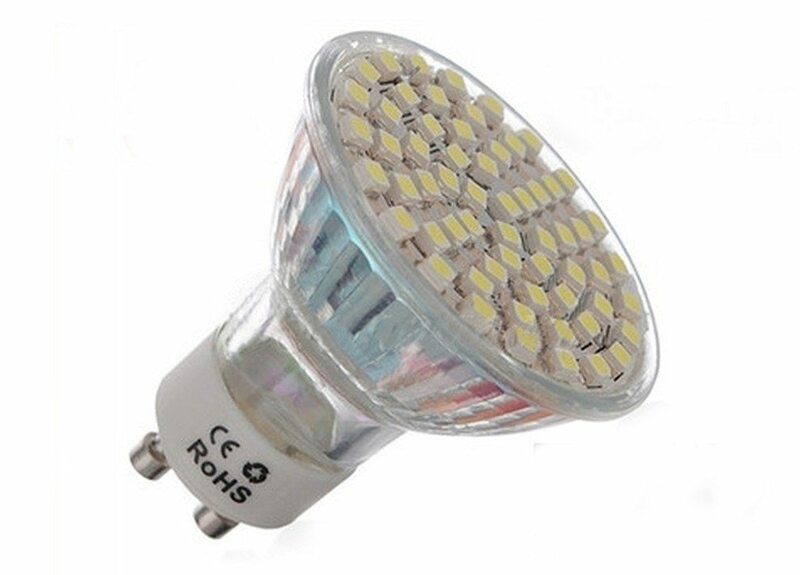 LED bulbs, on the other hand, last almost 10 times longer than CFLs and use even less energy. Worn weatherstripping around your home can let cold air into your home, causing you to crank the head, in turn, causing your energy bills to skyrocket. In fact, nearly 12 percent of a house’s heat loss happens around doors and windows, where weatherstripping is placed. Since weatherstripping needs to replaced routinely every few years, make sure that yours is still intact before winter arrives. Even if your attic is well-insulated, your attic door may not be, causing air to enter your living space. Especially if the door isn’t in the best shape, it can lead to even more air going into your home. To prevent this, hire a contractor to insulate your attic door. 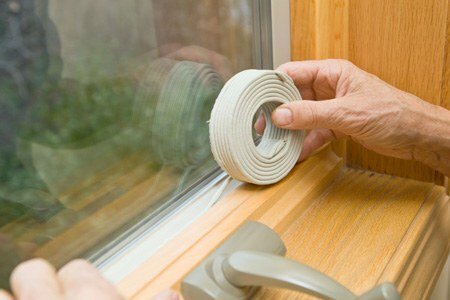 If you’re a DIY person, you can use adhesive strips to attach fiberglass insulation to the interior of the door. If the door is warped and won’t lay flat, either replace it or install a latch or bolt to close it tighter. Cables, pipes, and gas lines that go through your home usually have some sort of gap around the hole they enter through; this gap can cause air to seep into your home. Although it may have been caulked prior, caulk is known to crack and peel. 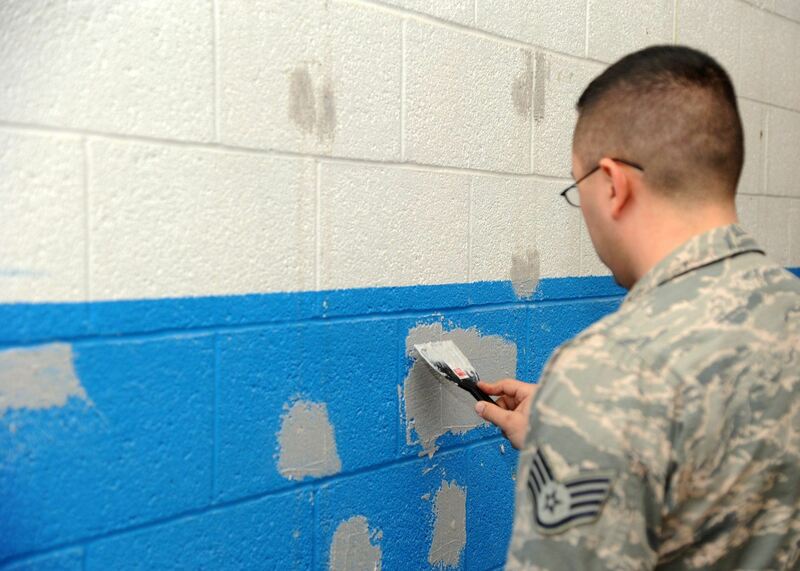 Instead, you should try sealing the gap with expanding foam. Not only is it stronger than caulk, but it’s also more durable, meaning it will last longer to help seal the holes in your home tighter. For more energy saving tips in industry settings, keep reading. 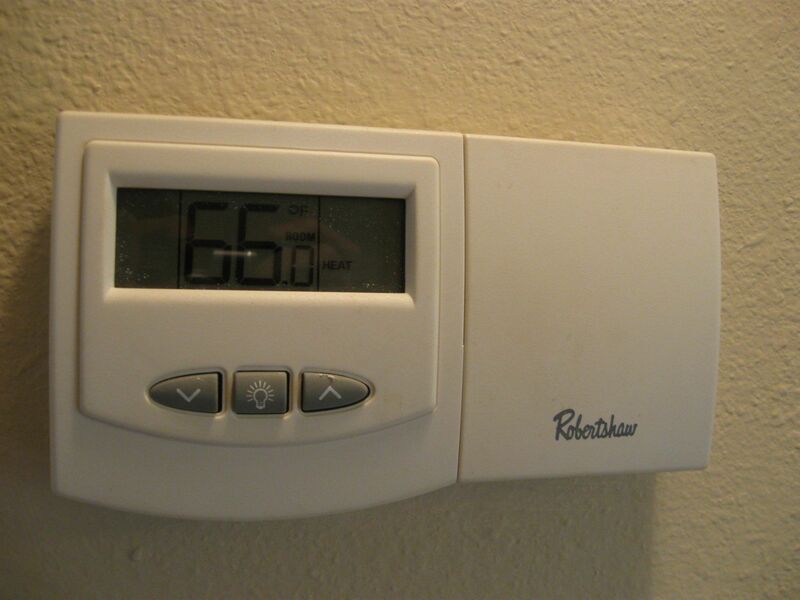 There’s no doubt that a “smart” thermostat can save you money. These programmable devices can help control the temperature in your home and lower your energy expenses. For example, it can lower the temperature in your home by 10 to 15 degrees while you’re out of the house. Plus, they’re incredibly cheap, the most affordable one starting at only $25. However, if you’re looking for a more serious upgrade, you should consider investing in a Nest Learning Thermostat. The device starts at $249, but you can save upwards of 15 percent on your energy bills. Not to mention, the device also comes with incentives and rebates that you can use to soften the blow to your wallet. The Nest Thermostat itself is an incredible device that can change the temperature in your home when you’re asleep, out running errands or even eating dinner. Plus, since it’s programmable, after a few adjustments it runs on its own. 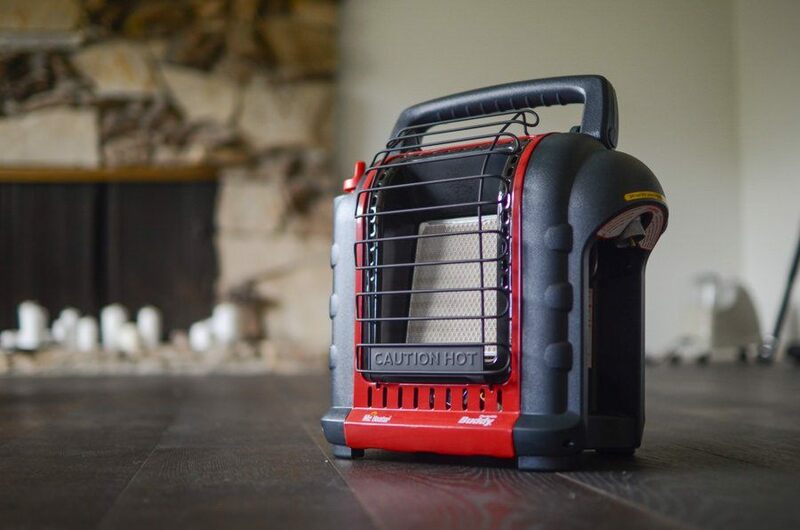 Placing a portable heater in your living room can help lessen the need to depend on your furnace and lower the amount you need to spend on your utilities. Although the rest of your home will still remain cold, at least the room where the majority of your family gathers will stay toasty warm. This is a great way to lower the electric bill in an apartment or small home, especially since it can save you an estimated 3% on your heating expenses. Nonetheless, keep in mind that you’re still using electricity and have to consider the cost of a space heater, but they usually range from $20 to $50 and don’t necessarily consume too much electricity. Of course, you have to buy the heater and use electricity, which cuts into the overall savings. Just keep in mind that the savings greatly offset the spendings. Although it may be cold outside, you can still use the heat of the sun to warm up your home. Plus, it’s free, so who wouldn’t want to take advantage of the free heat? 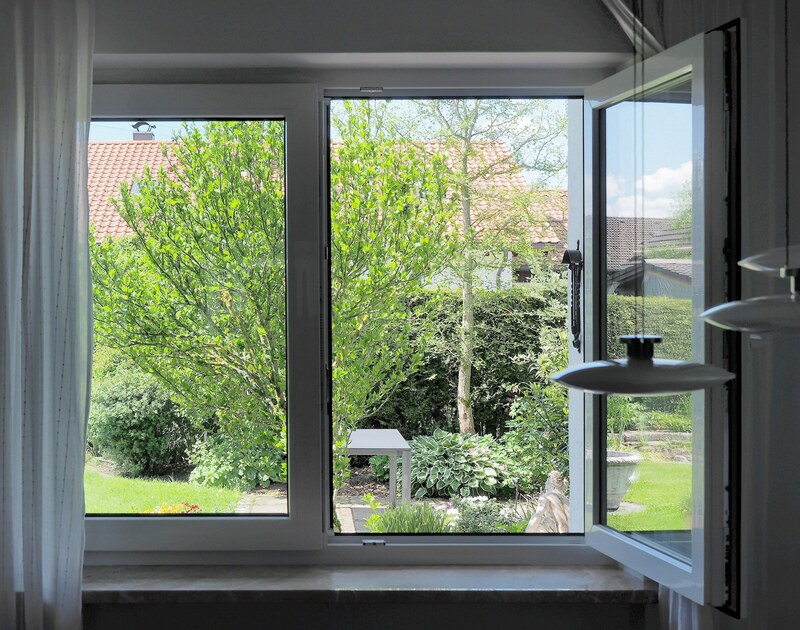 By keeping your curtains or shades open all day, you can get direct sunlight to warm up your home and lessen your need to depend on your furnace. 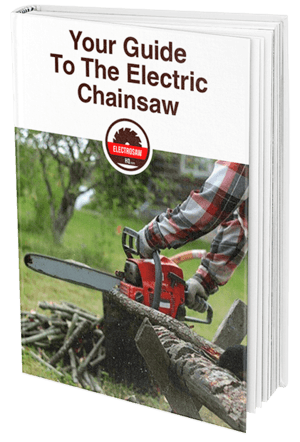 However, you should also trim and shrubbery or tree branches that may try to block sunlight from entering your home. Just remember to close your curtains and shades at night to prevent drafts from entering your home. If you find yourself asking "how can I lower my electric bill in the summer?" be sure to follow this tip. When you lock your door, you can tell that it hugs the door frame much tighter than simply closing it. It can make a huge difference in your utility bills. 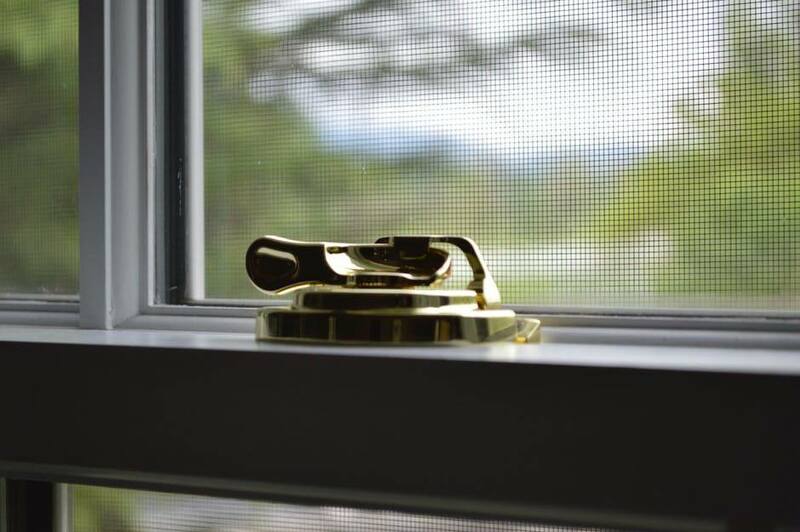 Locking your windows and doors and help reduce drafts in your home and significantly lower your heating costs. One of the best ways you can reduce your electricity bill is to switch to a renewable source of energy, like solar power. 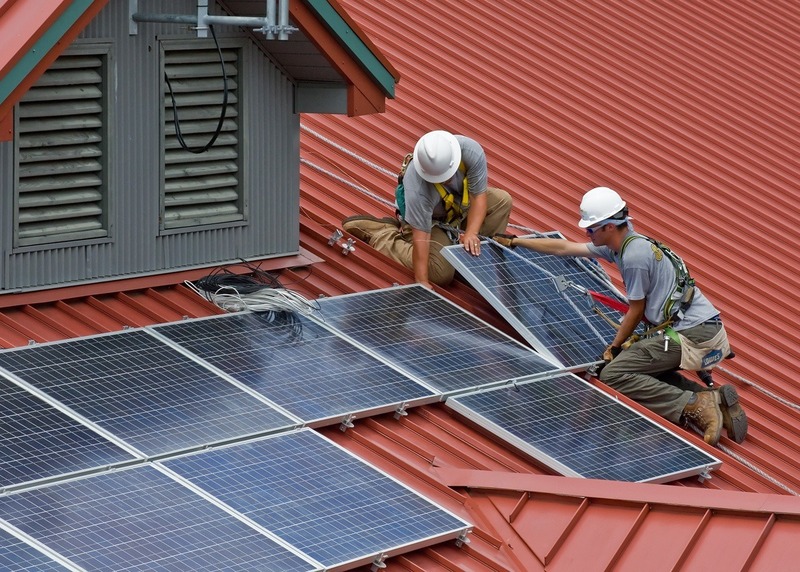 If you install solar panels on your home, you can potentially cut your energy spending by more than 75% for the year. Plus, there are tons of rebates offered by the government and energy companies. Not only that, but once you tell your neighbors how much you're saving on electricity, they'll also want to switch to solar, making this is one of the best ways to conserve energy as a community. Only wash full loads of dirty clothes. Also, make sure you learn all about the different settings and use them properly. Doing so can not only help in taking better care of your clothes but also save you a bit of cash. Only use hot water for really dirty loads of laundry. Use cold water for the rinse cycle. Clean out the lint trap after every use of the dryer. A dirty lint trap can cause your dryer to use up to 30% more energy and it can be a fire hazard. Air dry your clothes instead of using the dryer. Even partially air drying your clothes can save you money. Take your clothes out of the dryer when they are still damp and hang them up to dry. Along with saving energy, it will also reduce shrinking, wrinkles, and static. Do multiple loads of laundry right after each other. By throwing clothes in the dryer one load right after the other, you can limit heat loss and minimize warm-up and drying times. 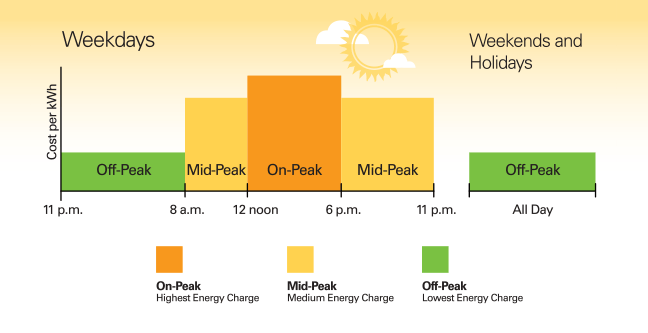 Certain power companies offer their customers discounted rates for energy used during non-peak hours. They create plans to encourage people to use energy later in the day when many people do not use as much energy. Depending on where you live, the peak hours and savings will be different. Additionally, different companies offer different plans. No matter where you live, you can save a bit of money if you consume energy during the non-peak hours. To use this trick, call your power company and ask them for information about their non-peak discounts. Be sure to ask how much you can save and when the non-peak hours begin. Typically, the hours start at 8 pm. During these hours, you should perform the most electricity-consuming chores. This includes doing your laundry and washing your dishes, among others. This is one of my favorite energy saving tips at work or at home. Though using your dishwasher to clean your dishes requires a bit of heat and electricity, drying them doesn't have to. 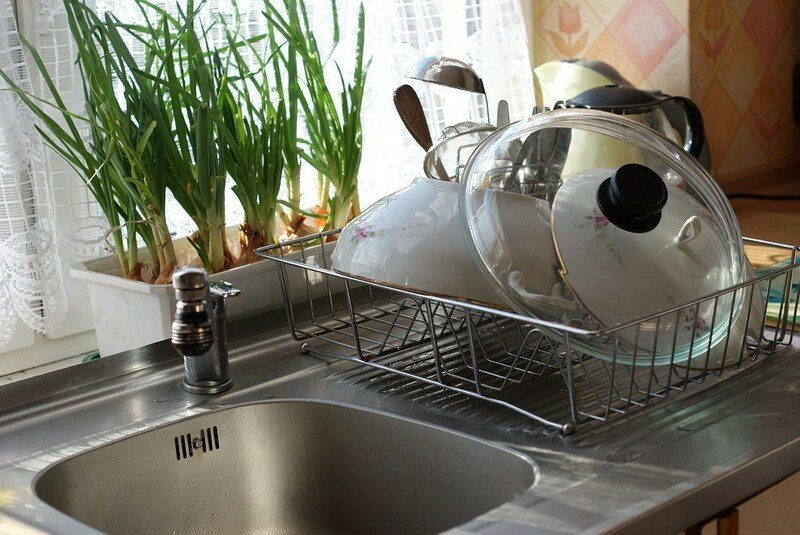 You can cut your energy bills by allowing your dishes to air dry. Most dishwashers use a heated drying method to prevent water spots on your dishes. ​If you want to save money, you can disable this feature. To get rid of water spots, simply use a rinsing agent like Jet Dry when doing your dishes. After you finish using an appliance, unplug it. 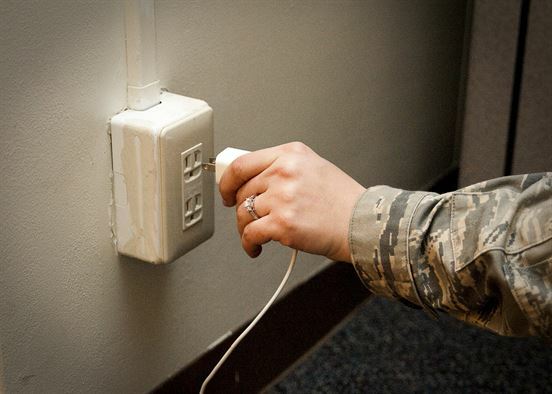 Even if they are not in use, appliances can still draw power while plugged in. There is no point in wasting energy on electronics that aren't being used. Unplug your phone charger, laptop charger, hair dryer, coffee maker, and others when you're not using them. Also, you should be using sleep mode on your computer, printer, and other computer peripherals. Sleep mode will automatically turn them off when they are not in use. If your printer does not have a sleep mode, just remember to turn it off after you are done using it. 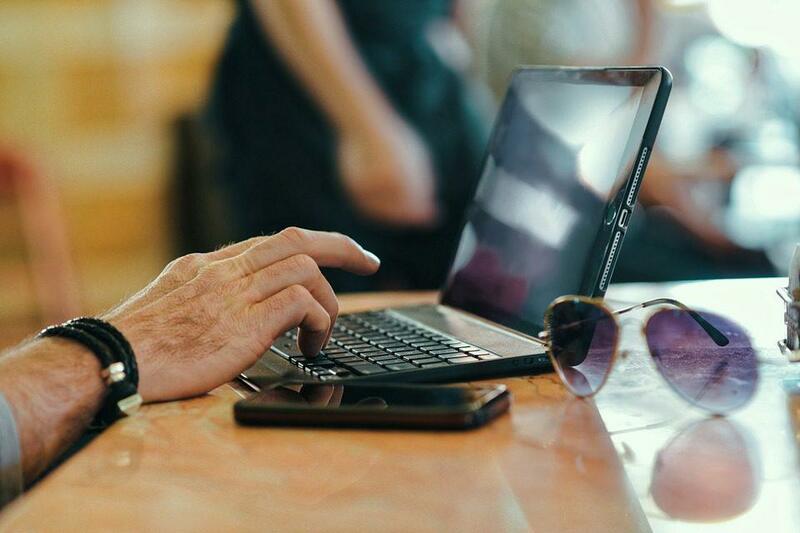 Ditch your old desktop computer and work smarter with an energy efficient laptop. By doing this, you can cut your computer's energy usage by three quarters. Also, remember to unplug your laptop when you're done using it for the day. Laptops nowadays have the same, if not more, amount of functionality as desktop computers. By making the switch, you have nothing to lose. If your appliances are broken or simply not working as efficiently as they could, it may be time to replace them. When replacing your appliances, remember to search for energy efficient ones. 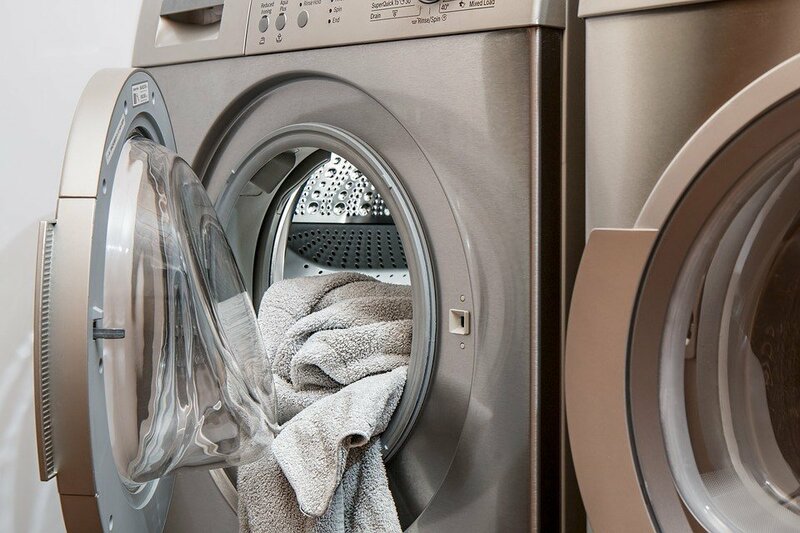 Even if your appliance still runs, it could be costing you a lot of money if it is not running efficiently. For example, if your central air conditioner is more than ten years-old, replacing it with a new one could cut your summer cooling bills by about a third. This can be an important step when learning how to keep your power bill low. Though they may cost a little more up front, over time, the savings will be significant. Make sure you always read the energyguide label while in the store. You should also seek out appliances that are marked with the Energy Star logo. This is a designation from the EPA that means the appliance is energy efficient. Additionally, you should shop for your appliances during the off-season. A lot of manufacturers offer large rebates and discounts during these times. Plus, the retailer may even charge less to install the new appliance for you. Saving money on your heating costs this fall and winter can be an important factor to consider, especially on your budget. 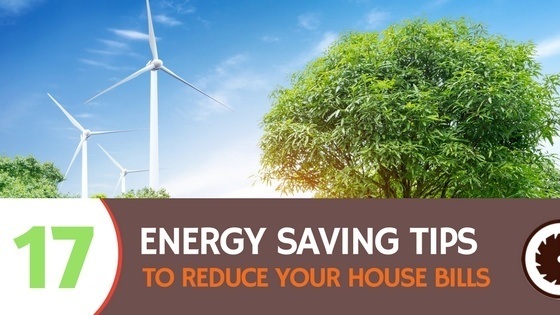 Hopefully, you enjoyed my energy saving tips for your home and will try a few this year. Feel free to comment below if you enjoyed a particular tip or have a few you’d like to share with others!